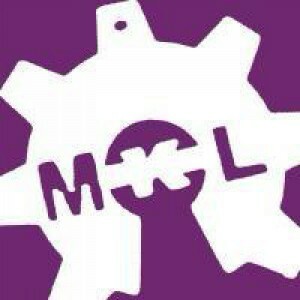 Is there already a day to save for Arduino Day 2018? Hi there, based on previous years I believe it will be on March 31st. I am looking on the internet but I see nothing about it yet. In Catholic countries March 31st is an awful day. Cause, Holly Week. People is on holidays, or spending time with ritual and tradition. Any problem if we put on next weekend, at our own risk? Suggestions please? En Bogotá, Colombia lo vamos a organizar el 7 de abril, ya que normalmente se organiza el primer sábado de abril. When will this year's event date be announced ?? Hi guys, march 31st or april 7st?? Well guys, differently from previous editions, I think the event will not occur worldwide simultaneously this year. 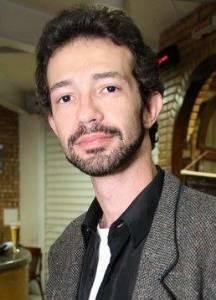 That's really sad!Just to let you know, we save the date april-14 for the local event at my location in Brazil. I wish you all the best. En I.Pascual Bravo, Medellín, también lo vamos a realizar el 7 de abril. Sería interesante que todas las Universidades que realizamos el evento en Colombia nos unieramos para realizarla el mismo dia. Qué opinan? Submission that year begins when? It seems arduino day will be in may!!!!! 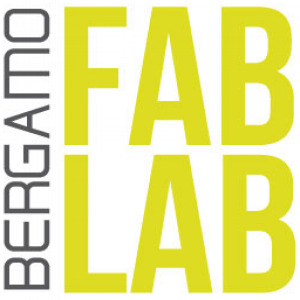 Italian Fablab in the center of Bergamo. A young team that engages in the promotion of new technologies. Our team waits a definitive date to organize the conference rooms, to communicate the possible excursion from the schools and allow them to organize the transport. We await your official notification shortly. Me gustaría que desde Colombia nos fusionáramos para hacer el evento el día 7 de Abril desde la UTP (Universidad Tecnológica de Pereira) ya que hasta donde he visto no hay nada exacto para este año a nivel mundial. Hi i have submit my event on arduino day page but it's 5th day other events have been approved but i did not see my event on map. any body help me out on this matter ?